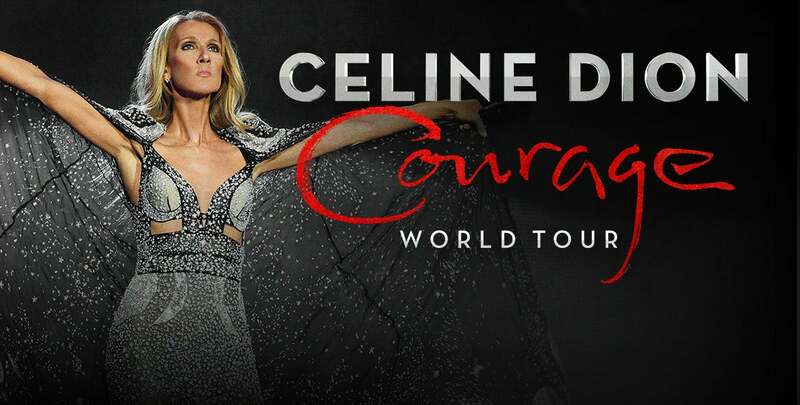 Celine Dion is bringing her Courage World Tour to Gila River Arena March 30, 2020! On sale date to be announced. Check back for more information.